Visions Weatherproof Hardwired USB Power Port / charger. 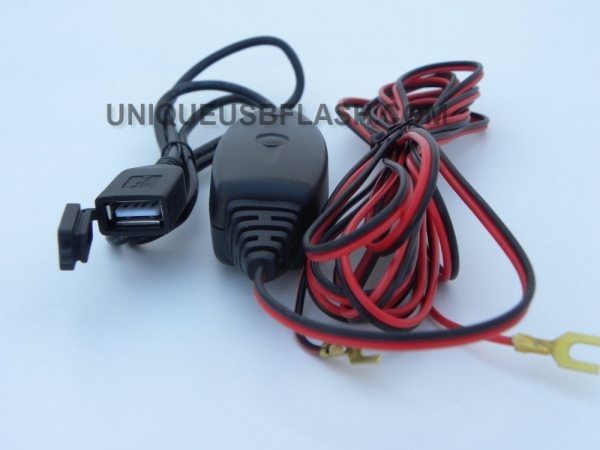 This is the most powerful weather resistant hardwired motorcycle USB Power port on the market today. 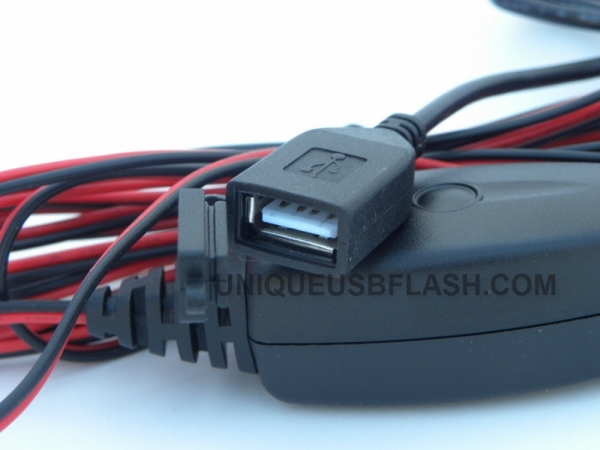 This USB charger is a convenient way to have a USB power port on your Motorcycle or any other Vehicle where the use of a regular car USB adapter would not be practical. 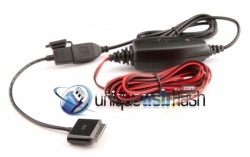 Note, the USB power adapter is rated for 5vdc 2amp max (10Watts). With a length over 3 meters.